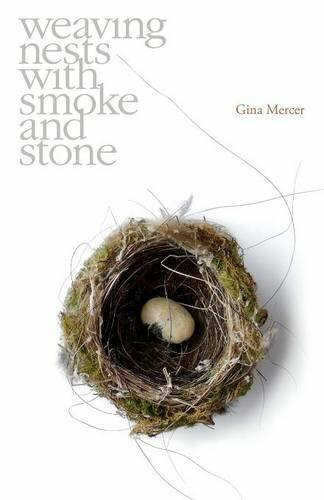 Gina Mercer’s latest collection, weaving nests with smoke and stone, is a delicate assembly of sights and sounds, visually rich and focused on the natural. 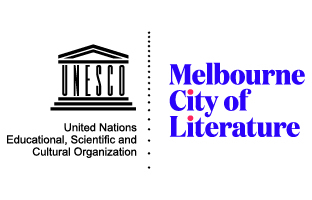 Mercer’s repetition of the word ‘fossick’ throughout the collection aptly summarises the poetic processes involved. This is a collection of quick, searching movements. 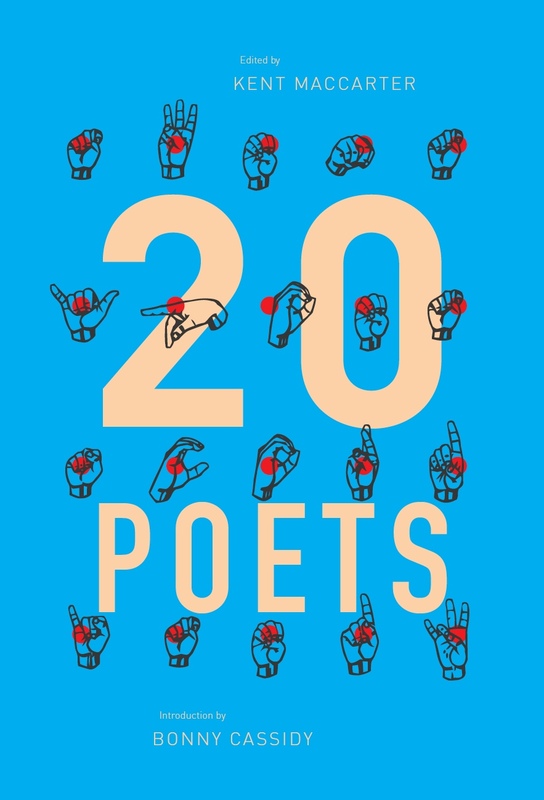 Lyrically deft, musical and richly preoccupied with natural elements, the poems construct meeting points for nature and humanity, ceding more and more with each piece along the way.